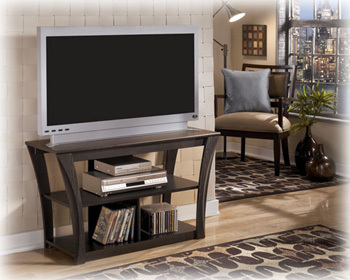 Lease this quality made Ashley TV Stand for only $3.99+Tax Weekly or $16+Tax Monthly. Purchase Price is Only $159.99+Tax or take advantage of Premier rental Purchase’s 90 Days Same As Cash. 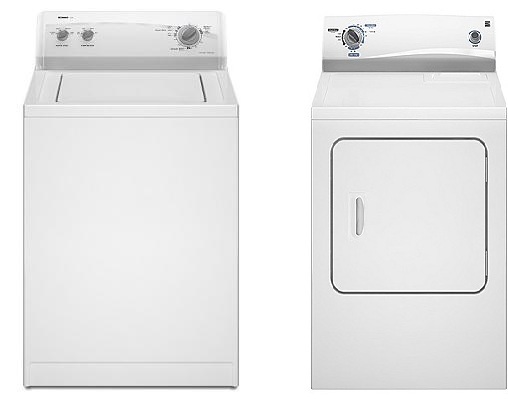 Lease for This Dependable Appliances for only $20.99+Tax Weekly or $84+Tax Monthly. We offer 90 Days Same As Cash and a 21 Month Lease. Great price for tight budgets and cheaper than a laundromat. Lease this item today and Get 1/2 Off your First Lease Payment! See Store for details. ALSO, There is NEVER a credit check, No Large Down Payment, and Delivery are always free, 120 Days Same As Cash Our online, Free Loaner, 90 Day Extended Warranty. Premier Rental Purchase takes the worry out of getting the things you want and need for your home! 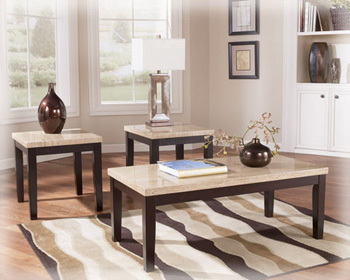 Our catalog is complete with prices and availability. Just click http://premierdayton.com/index.php/en/online-catalog. We have 2 Dayton area store to service the Montgomery, Greene and Miami counties.